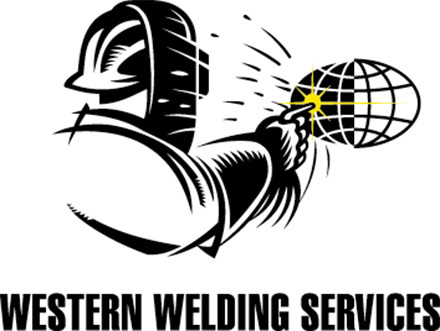 Townsville Welding Supplies began trading in 1985 and over the last twenty years has become a major welding supplier to the local and western regions, various mine sites and assorted offshore locations. Situated in Garbutt Townsville, the team at Townsville Welding Supplies will do their utmost to assist you with any welding query or requirement, and pride themselves on their dedication to superior customer service. With access to all major brands of welding equipment and support from the other Branches of the South Pacific Welding Group located throughout Australia, Townsville Welding Supplies is your one stop welding shop for all your welder needs. At Townsville Welding Supplies we have a dedicated team who are always more than happy to attend to all of your welding requirements.